Faber-Castell WRITink "Print" White Ballpoint Pen. 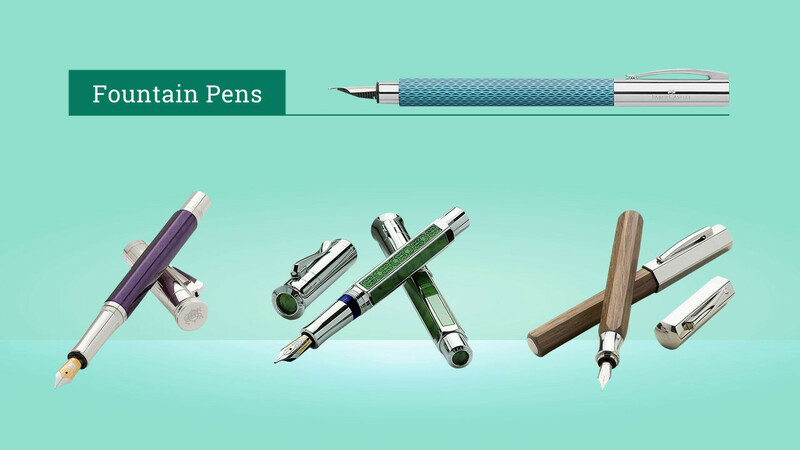 An exceptional new series WRITink comes in fountain pen, rollerball pen and ballpoint pen. This series gives the users unique writing experience with the tangible finger print on the grip. A perfect pen for students looking to impress in class with cool design and striking color. This writer is high performance pen with body made of ABS plastic available in black, white, blue or pink. Experience comfortable writing with this distinctive writer.